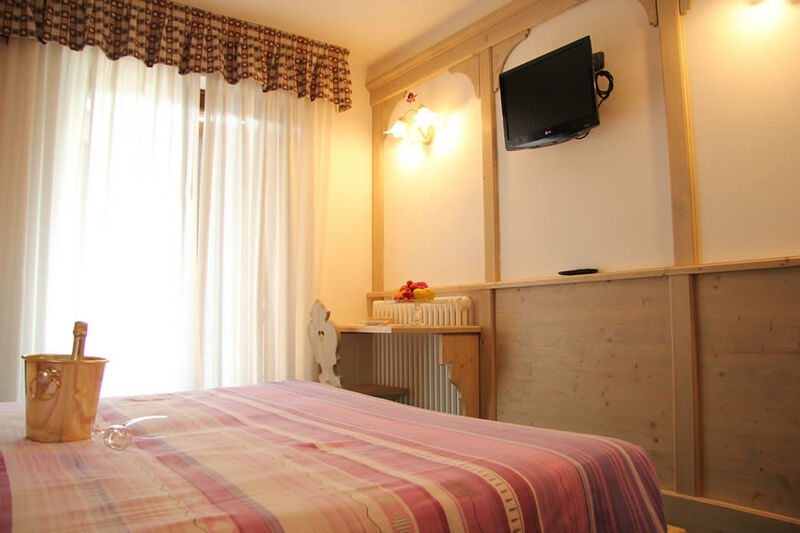 Lory Hotel is a small family run hotel, with only 12 large rooms, designed to accommodate from 2 up to 4 people. 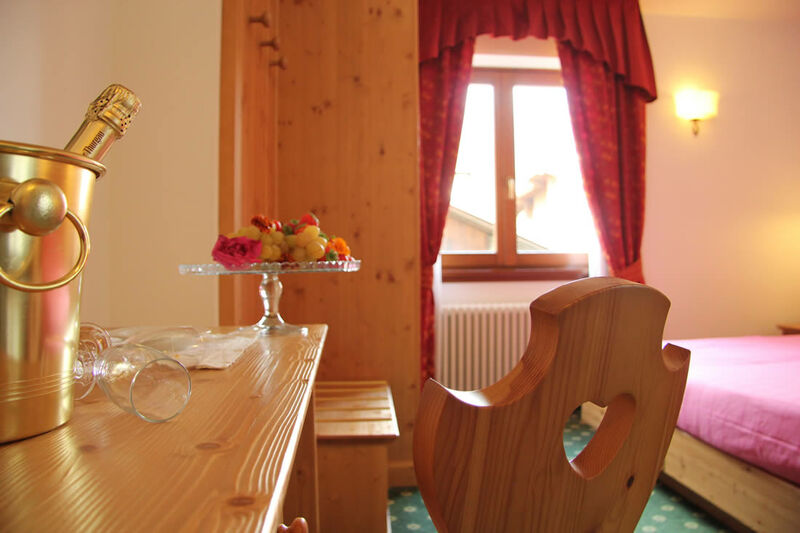 The rooms, furnished in typical Tyrolean style, are elegant and tastefully decorated, capable to combine comfort and services that are indispensable for a quiet stay and an optimum rest. 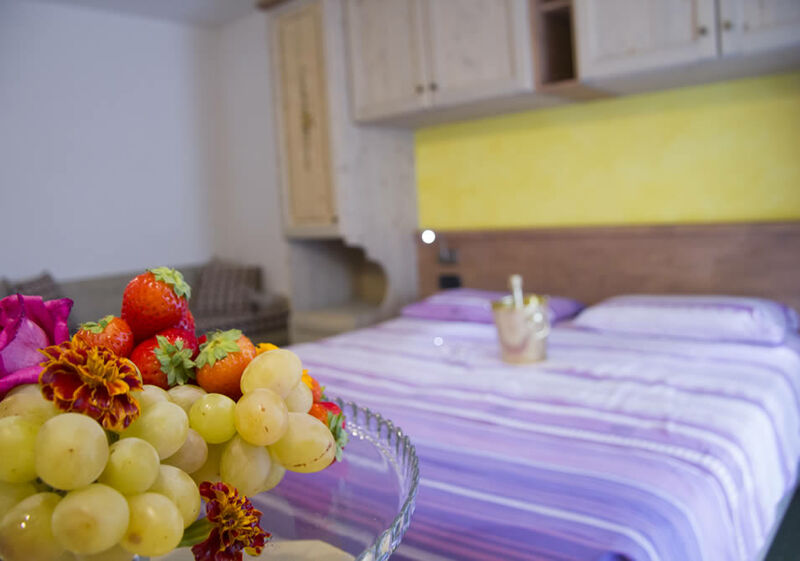 The rooms will be available from 3 pm on the day of arrival and must be vacated by 10 am on the day of departure.